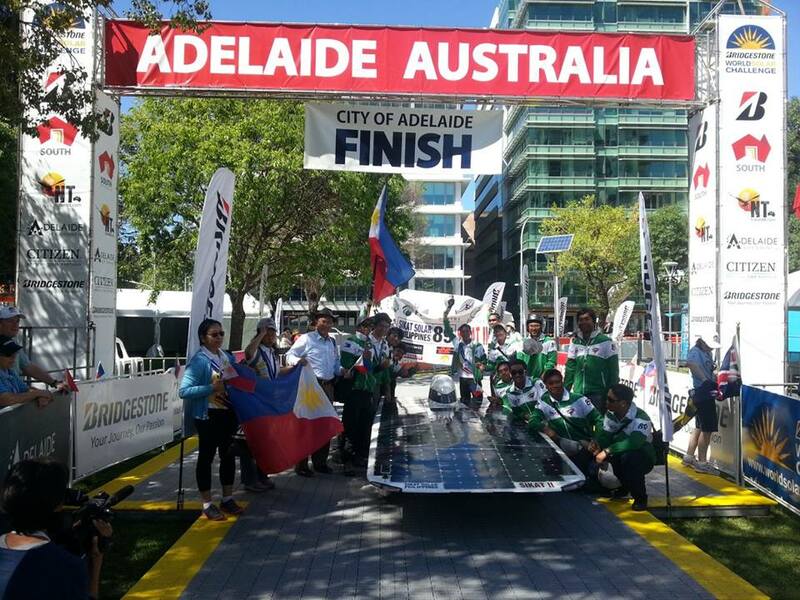 ADELAIDE, AUSTRALIA – Sikat II placed third in the Adventure Class of the 2013 World Solar Challenge after travelling six days from Darwin to Adelaide. 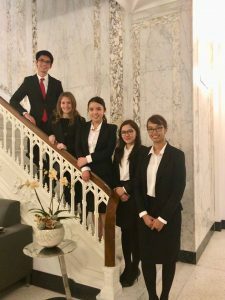 The Philippines’ representative to the most prestigious solar car racing event travelled a total of 2,487 solar kilometers, beating Hong Kong, Turkey, USA, and two teams from Japan. 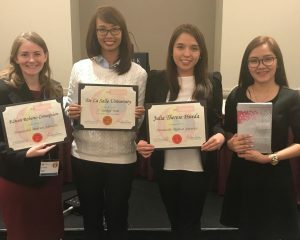 Australia’s Aurora Evolution placed first while Chile’s Antakari landed second place in the same category. A solar kilometer is the distance traveled by a vehicle relying solely on the sun’s energy. 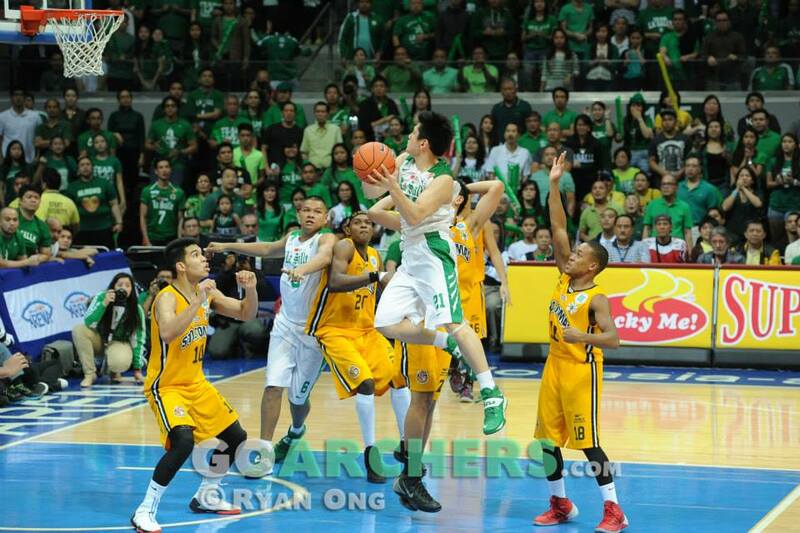 THE DE LA SALLE University Green Archers won the UAAP Season 76 Men’s Basketball Championship Crown against the University of Santo Tomas Growling Tigers in Game 3 Finals at the SM Mall of Asia Arena on October 12, 2013. The scores went to overtime ending at 71-69. DLSU has officially ended the five-year reign of its strong rivals, the Ateneo Blue Eagles from 2008 to 2012, by winning their championship since 2007 under Coach Franz Pumaren. This is Coach Juno Sauler‘s first championship for La Salle. Sikat II completed the 3,000 km journey! Finally, Sikat II has reached the end of timing stop. They have completed the 3000 km journey! Congratulations! Animo La Salle! 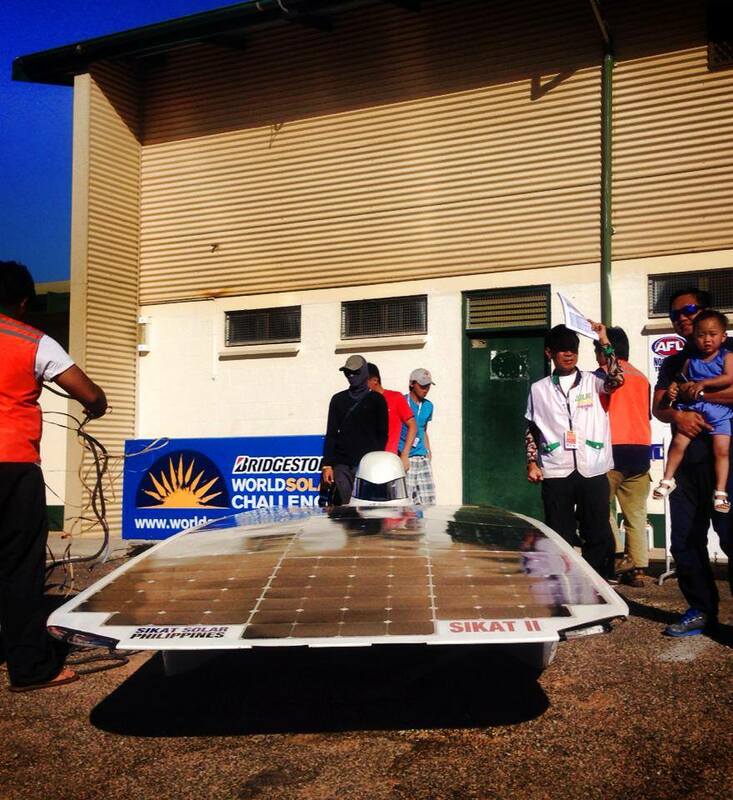 Sikat II arrives at the final control stop at Port Augusta. Next stop: Adelaide! 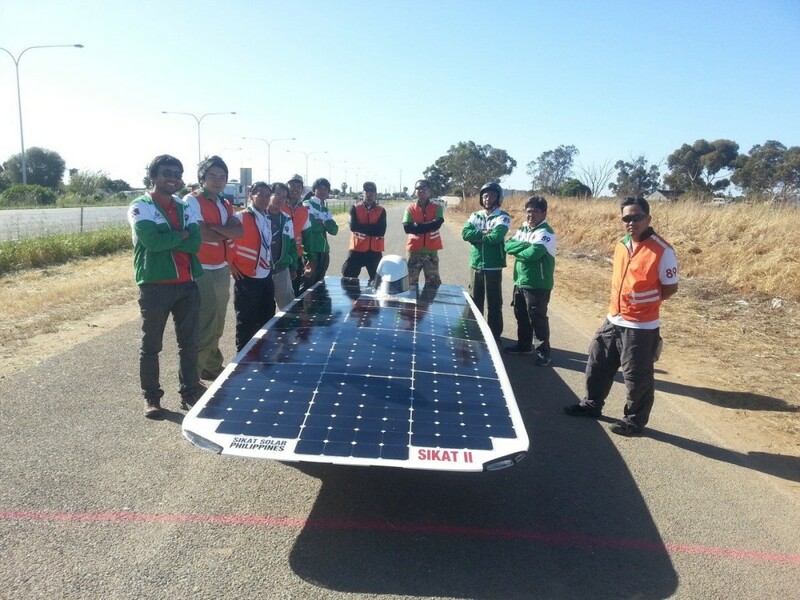 GLENDAMBO, SOUTH AUSTRALIA – The Philippines’ Sikat II has reached eight of the nine control stops of the 2013 World Solar Challenge (WSC), the global solar car race currently being held in the Australian continent. The country’s representative to the biennial event travelled a total of 2,171 solar miles, keeping its third place ranking in the Adventure Class. A solar mile is the distance traveled by a vehicle relying solely on the sun’s energy. Sikat II is expected to reach the finish line in Adelaide on October 11. 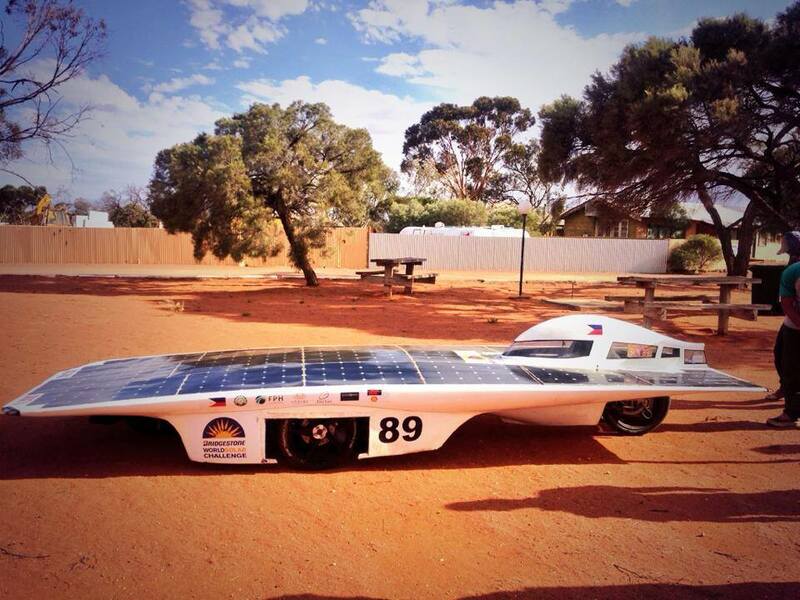 Race Day 3: Sikat II has arrived at the third control stop at Alice Springs at 4:15pm. Sikat II has travelled approx 1250 kms. 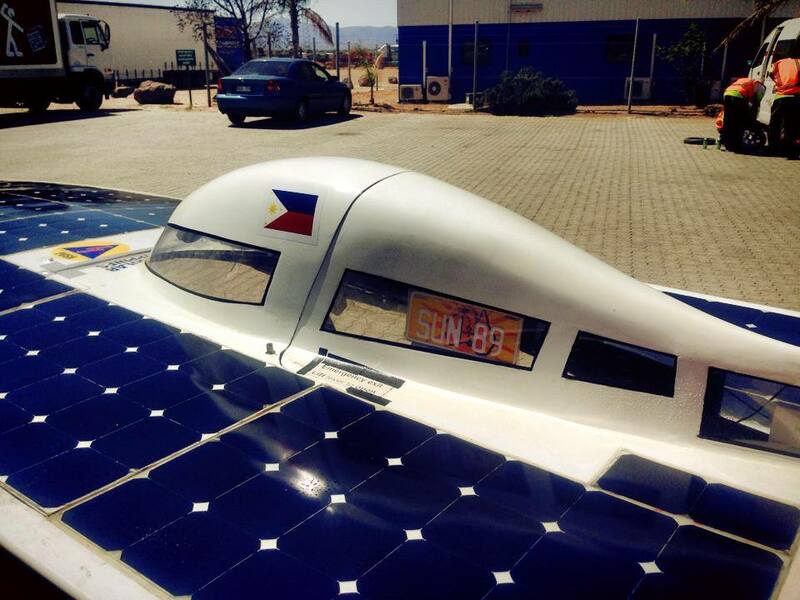 Alice Springs, Australia ‐ The Philippines’ Sikat II is currently in 3rd place in its class as the World Solar Challenge (WSC) enters the second stage of the competition on October 9. 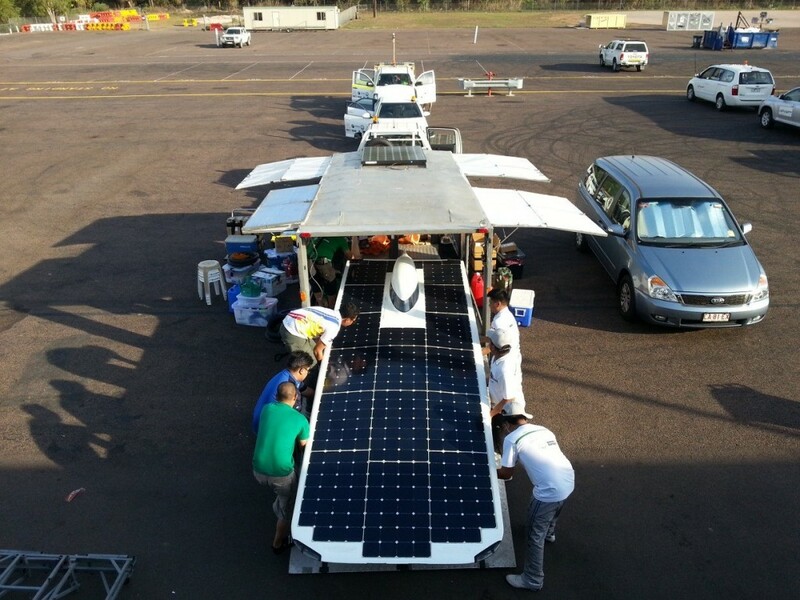 Sikat II has traveled 1,267 solar miles since the biennial solar car race kicked off in Darwin on Sunday. Solar miles is the distance traveled by the car relying solely on the sun’s power. 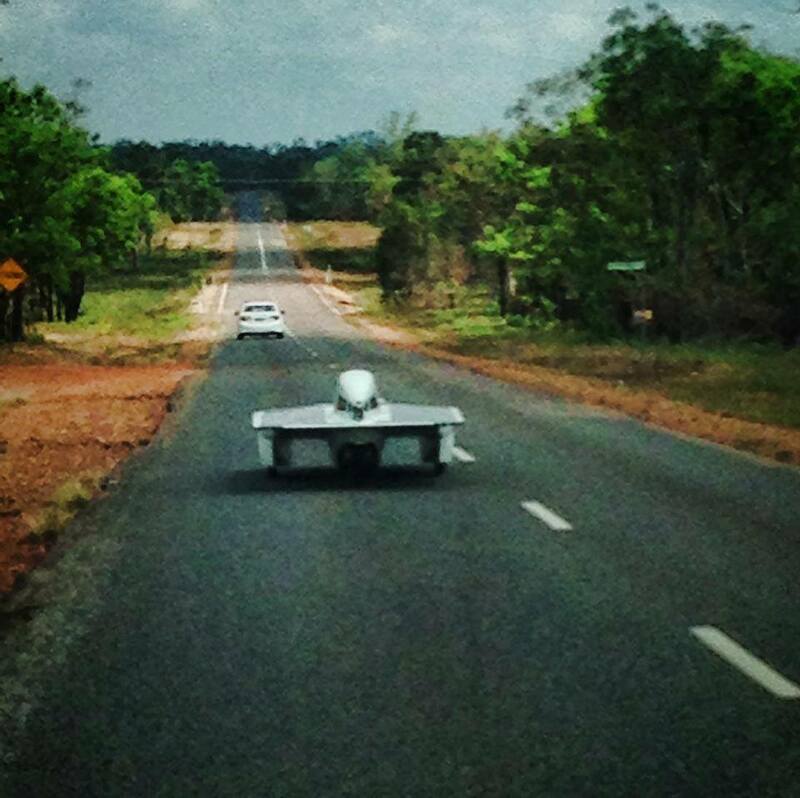 The solar car did not experience problems in the first half of the journey, except for system re‐calibrations. DARWIN, AUSTRALIA — Sikat II, the country’s representative to the 2013 World Solar Challenge (WSC) in Australia, reached another milestone when it placed first in its class during the qualifying round of the world’s biggest solar car competition held at Hidden Valley Raceway on October 5. The Philippines clocked 2:30.53, beating closest competitor Team Aurora of Australia which timed 2:32.95. There are five other solar cars participating in the Adventure class. 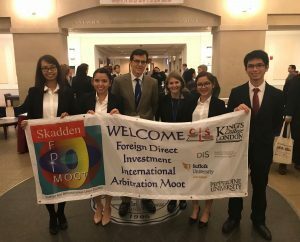 This achievement earned Sikat II the pole position in the biennial meet, beginning October 6 in this Northern Territory city and will end in Adelaide on October 11. It covers 3,021 kilometers of the Australian Outback. Successful road testing for Sikat II at Cox Peninsula. 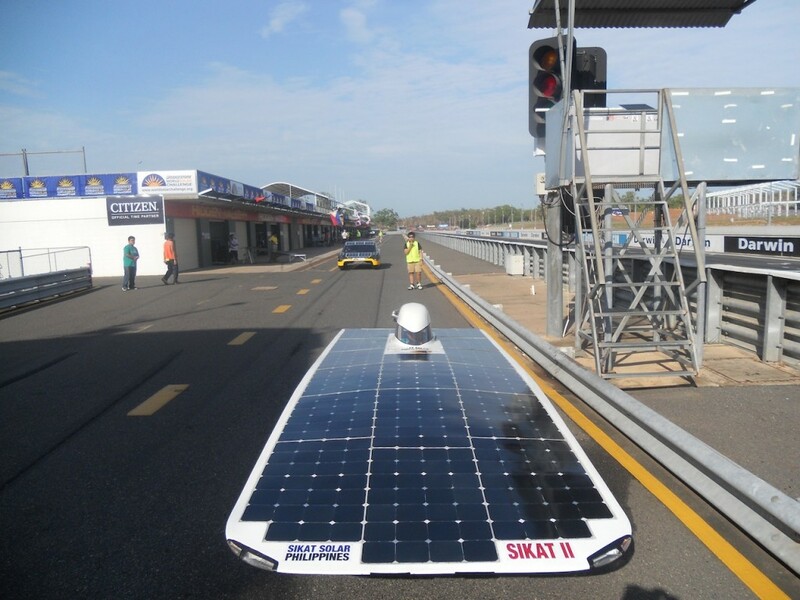 DARWIN, AUSTRALIA — Team Sikat Solar Philippines successfully conducted the first of a series of road tests for Sikat II, the country’s entry to the 2013 World Solar Challenge on Sunday, September 29. Sikat II conducted three cycles of road tests on Cox Peninsula Road, covering around 185 kilometers. The tests are part of the Team Philippines’ preparations for the biennial racing event happening from October 6 to 12. The race covers 3,021 kilometers traversing the Australian continent from Darwin to Adelaide. Sikat 2 loading into the trailer for road testing. 0800 Arrived at Hidden Valley; Installed the parabolic communications antenna on the primary support vehicle c/o Francis and Elijah; Mounted the solar module platform on the trailer roof c/o Carl and Ferdyn. Tyres have been installed for road testing using Saba tyres, the same tyres used in 2011 c/o Carl and Ferdyn; new tyres for the race will be installed in time for the scrutineering on Tuesday. The batteries have been balanced c/o Jack and Francis; Double insulated of wirings of the solar car; Installed double insulation on solar arrays c/o Kenneth; Purchased some additional electrical and mechanical materials c/o Leo and Elijah; Review of safety and emergency procedures c/o Jaycon.